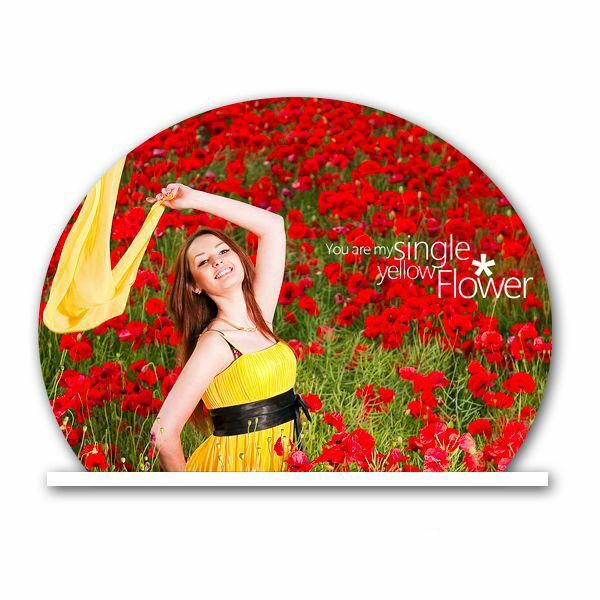 Your image will be printed on high glossy photo tile. The 4.25" X 4.25" tile will be embedded in a wooden frame to make a wonderful photo frame which you can either hang on a wall or place in your table. Upload a high resolution photo of your choice to create this personalized photo frame. Your photo may contain personal message, appreciation to an employee, company's goal or vision etc. 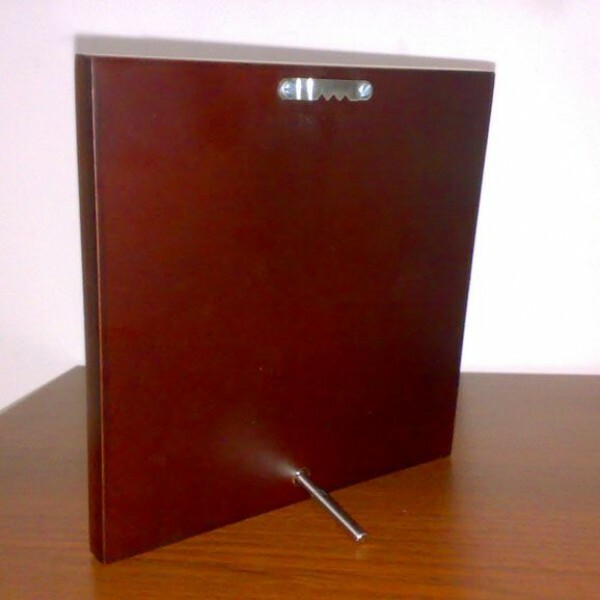 Standard standing and wall hanging attachments are included. Tile size: 4.25" x 4.25"
Frame size: 5.25" x 5.25"